Volunteer leaders who have registered to help at the 2016 Roskilde Festival are being trained to spot suspicious people as part of the festival’s efforts to protect guests from potential terror attacks, reports radio P4. 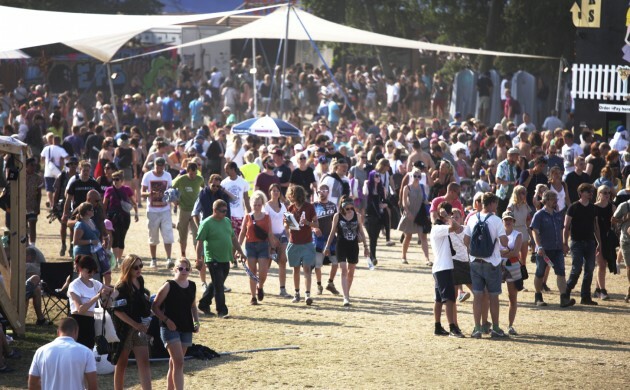 Volunteers, who will play a key role in ensuring safety at the popular music festival, are attending evening courses organised by the Danish intelligence agency, PET. “PET is making sure our volunteers know what to do when they see something unusual,” Morten Therkildsen, the head of security at Roskilde Festival, told P4. Annually, some 25,000 volunteers, wearing distinct orange vests, help at the festival that is attended by around 80,000 people.